The melody of the verses of X-Boyfriend is almost the same as Ruby Shoes (which is a favourite of mine). That's kind of how the whole EP feels tbh - it sounds like a little sampler set of Tommy off-cuts and sloppy seconds. Does anyone have this for download? ErickAutumn wrote: Does anyone have this for download? 320kpbs from jpopsuki for those without an account. They are going to make a major debut with single LET'S GO OUT. Tommy is producing it. 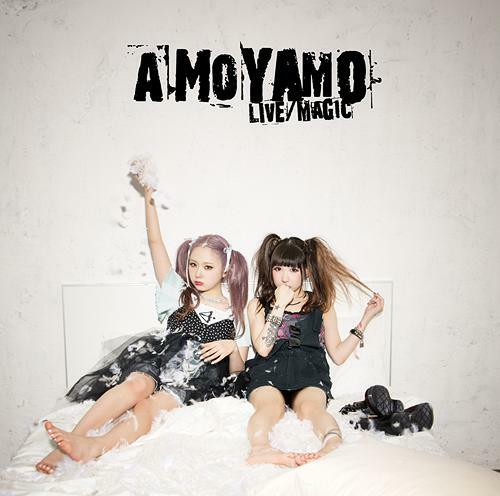 Amoyamo will do a cover of Heavenly song: Pray! Does anybody know where I can get scans of A☆M☆O☆Y★A★M★O photobook? Listening to their version of Pray highlights how unpalatable their voices are - weak, strained, nasal. I think on the rockier tracks it's hidden a bit under all the fuzz and noise. My copy was shipped today, I ordered the one with the other song on - I thought it was a bit cheap for them to just change one track, I would've bought both but glad I didn't since the cover of Pray is in every way inferior to the original. They have a new single out on the 27th - Live/Magic. Anyone know if it's Tommy produced? The artwork certainly looks the part! The video for Live is out there, it's a rock track but sounds a little less heavenly6 than one would think if it is produced by Tommy, actually reminded me more of early TBG in the verses. Kokoro wrote: It's not Tommy's work. Melodically it didn't sound very Heavenly at all, it sounded more grungy like early TBG, but the artwork obviously and video certainly has a tommy vibe - in the video they're at some houseparty and the band playing are wearing paperbags on their heads - all very heavenly-esque ideas. 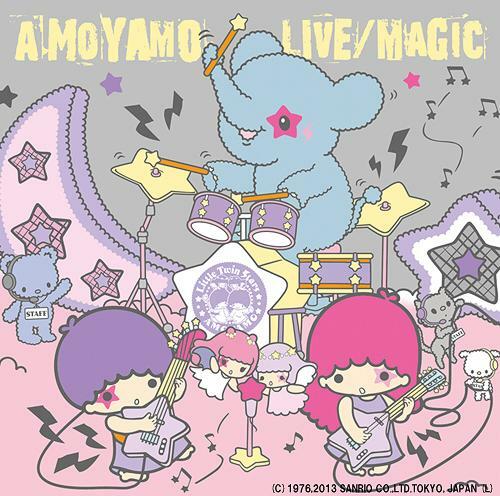 The old video produced by Tommy has been released this October on AMOYAMO's 1st album FLASH. So it was not for The James Addiction. Btw Tommy is not producing AMOYAMO since LET'S GO OUT.